Purchasing a home is one of the most important decisions you will make in a lifetime. You will spend many hours researching styles of homes you like, neighborhoods, amenities and maybe even school districts you want your children to be in. Not only are these very important decisions to make on a home purchase but so is making sure the structure is sound and free of wood destroying insects. iPest has a WDI specialist on staff. We do an extensive inspection on the interior and exterior of the home. During the inspection we look for signs of active and previous wood destroying infestations, conducive conditions and ways to help prevent future infestations. Once the inspection Is completed iPest will provide a thorough report and explain any concerns we have found at the time of inspection. In the event you need treatment, iPest will provide a free competitive quote as well as priority scheduling so your home is not delayed in the closing process. 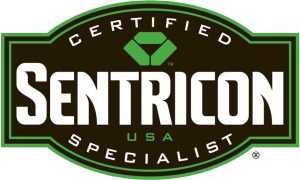 If at any point after the inspection you have any questions that are wood destroying or general pest related, iPest will gladly offer free consultation. 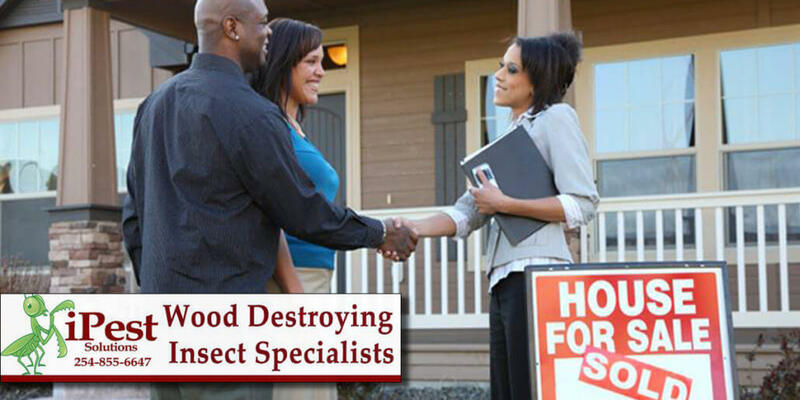 By using iPest for your real estate inspection you will receive discounted rates on any future pest control needs. Over Wintering Pests Why Are Pests Entering Into Your Home?